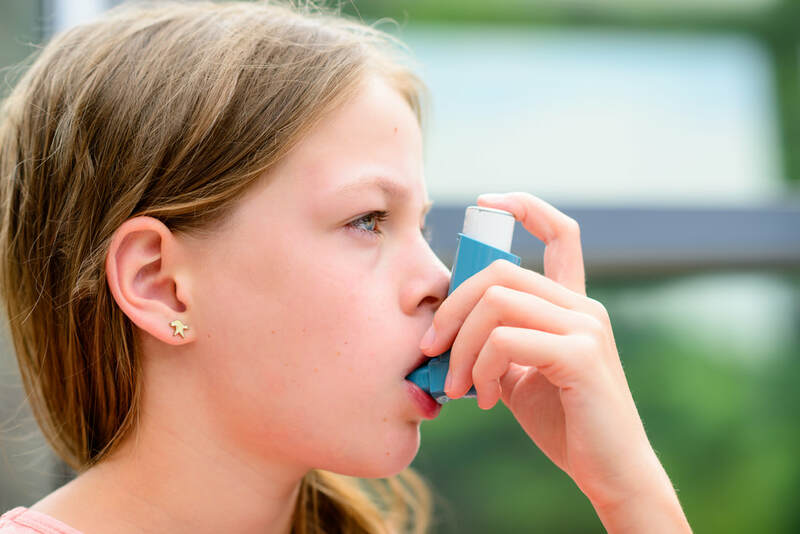 Allergies and asthma in children are on the rise. Both can be affected by inherited predispositions and environmental factors. Inherited predispositions are not always written in stone. Sometimes they are epigenetic, rather than genetic and in that case can be amenable to care with homeopathy. For example, cat and milk allergy sufferers often have a family history of tuberculosis and there are homeopathic remedies which may help to address such predispositions or 'miasms', as they are referred to in homeopathy. Our modern life can be disruptive to good health and lead to over-reactivity of the immune system. Contributing factors can include pollution, microbiome imbalances, candida, nutrient deficiencies, adverse reactions to environmental toxins and more. In some individuals asthma is triggered by colds in which case constitutional homeopathy to strengthen the immune can be very helpful. Nutrients like vitamin D and A are also often useful to help the immune system prevent and fight colds and flus. Certain supplements, such as bioflavanoids, vitamin-like substances found in the pigments of plants, can be helpful for many allergy sufferers as bioflavonoids have very similar properties to antihistamines, in fact, some commercial antihistamines were designed based on the chemical structure of natural bioflavonoids. Homeopathic remedies such as allium cepa and histaminum may relieve acute hayfever attacks. Anke tries to address both predispositions and contributing factors. She does not suggest taking your child off asthma or allergy medications, but will support him or her to improve over time. Then less or even no medication may be needed.